1899 Hoffenheim were one of the biggest surprises in the Bundesliga last season. Barely escaping relegation in the 2015-16 season, 1899 Hoffenheim finished fourth and now have the opportunity to reach the UEFA Champions League group stage against Liverpool. In this preview, Manuel Veth looks forwards to what is in prospect for them over the course of the next season. Hoffenheim were the last unbeaten side in Europe at one point last season. 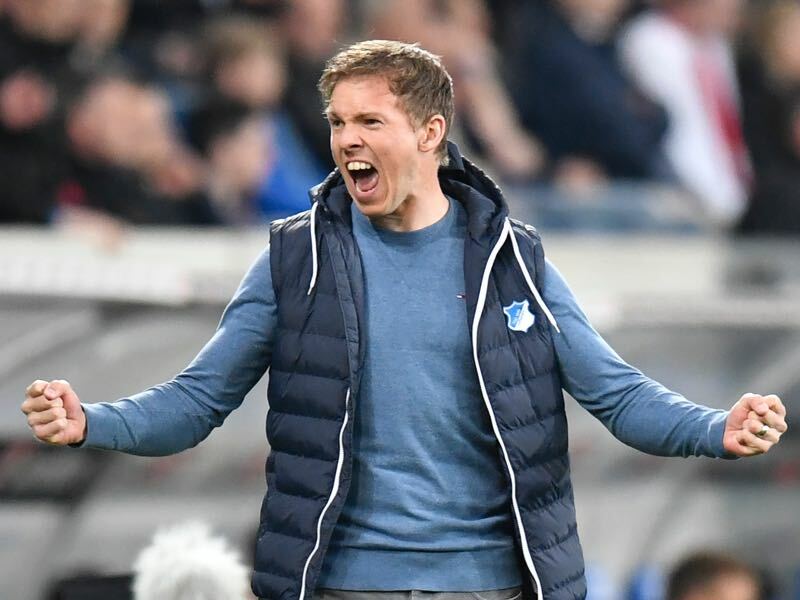 Managed by the then 29-year-old Julian Nagelsmann, 1899 Hoffenheim did not lose a game until matchday 18 when they were beaten 2-1 by Leipzig away from home. Following that defeat, they would only lose three more games last year—to Wolfsburg, Hamburg and Borussia Dortmund. The defeat to Borussia Dortmund was perhaps the most costly. On course for a third place finish in the league ahead of die Schwarz-Gelben Hoffenheim lost 2-1 at the Signal Iduna Park in Dortmund. They then followed up that defeat with a spectacular 3-5 victory over Werder Bremen, which at least secured them a top four finish. A 0-0 draw and Dortmund’s 4-3 win over Bremen then meant that the club finished fourth. As a result, Hoffenheim did not directly qualify for the UEFA Champions League group stage. At the same time, the season can be considered a massive success especially considering that the side was managed by the youngest ever Bundesliga manager, who just about saved the club from relegation the previous year. Hoffenheim lost Niklas Süle and Sebastian Rudy to Bayern München this summer. Both players were key members of Julian Nagelsmann squad last season. Rudy was the midfield motor playing a similar role in Hoffenheim’s midfield then Xabi Alonso did at Bayern. It was, therefore, no surprise that Bayern jumped on the opportunity to sign the German national team player on a free transfer this summer. Süle in the meantime is one of the brightest centre-back talents in German football and replacing him will be hard, but not impossible, particularly since he did not play the central role in Hoffenheim’s three man defence. Trying to replace those two players will be difficult for Hoffenheim, and the new signings indicate that Nagelsmann will somewhat adjust his tactics rather than bringing in players, who can be one-to-one replacements. Havard Nordtveit, who was signed from West Ham United, will be used both in the backline and midfield depending on Nagelsmann’s tactical orientation. Nico Schulz, who was brought in from Borussia Mönchengladbach, is looking to restart his career after difficult years in Gladbach, which were marred by injury. Justin Hoogma, whose father also played in the Bundesliga, will be given time to adapt to the new surroundings. Signed from Heracles Almelo the 19-year-old defender is a fantastic prospect, who could become the next Niklas Süle if given time. Florian Grillitsch in the meantime is expected to replace Sebastian Rudy as the new kingpin in midfield. The Austrian is coming in on a free transfer from Werder Bremen, and Nagelsmann is believed to think highly of the 21-year-old. The club’s biggest signing, however, is Serge Gnabry. Gnabry was one of the league’s best players last season. Playing for Werder Bremen last season Gnabry scored eleven goals and two assists in 27 games. 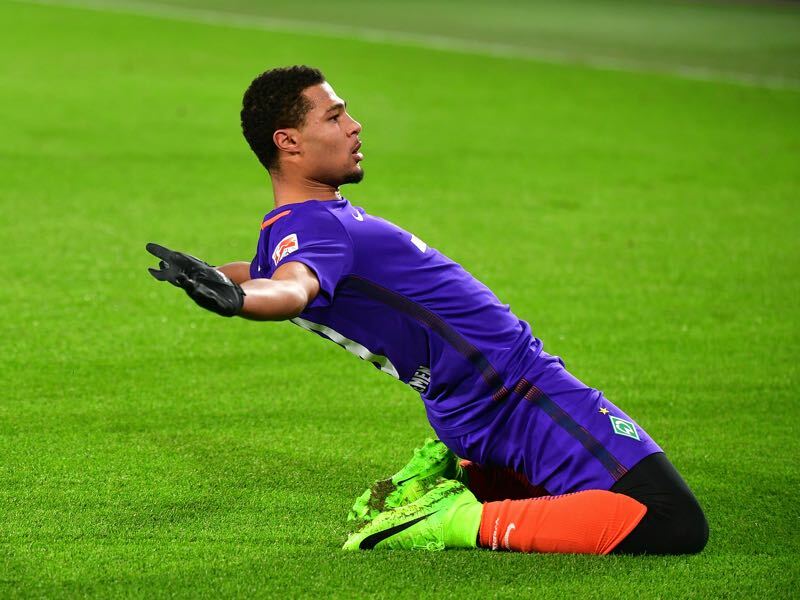 Werder brought the winger in from Arsenal last summer, but there were always suspicions that it was Bayern München, who paid the transfer fee for Gnabry to Arsenal. Those rumours were confirmed this summer when Bayern ended their arrangement with Werder and officially upheld the signing of Gnabry. At the same time, it was always unlikely that Gnabry would play for Bayern this year as the Bavarians wanted to see him mature at a club that plays European football. A loan move to Hoffenheim was therefore arranged earlier this summer and completed after Gnabry helped Germany win the U-21 European Championships in Poland. A fast and explosive winger Gnabry will be looking to make the next step this season before returning to Bayern next summer. 1899 Hoffenheim had a mixed pre-season. Starting the preseason with a victory over Standard Liege, Hoffenheim lost against Bayern München and then defeated Gladbach on penalties to finish third at the Telekom Cup in July. They then lost to Genoa (2-3) and then beat Derby County (2-1) before rounding up the preseason with a win and a defeat to Bologna. Nagelsmann used the preseason to experiment widely, and while results were mixed, it is hard to predict what their season will be like once the regular season kicks off. Serge Gnabry will likely to continue to impress. The attacking midfielder already demonstrated last season that he is one of the brightest talents in German football today. It is expected that Gnabry will make a massive leap forward in his development under Julian Nagelsmann. That and the fact that he will now play European club football also will improve his chances of securing a spot in Germany’s squad that will travel to Russia next summer. Once again we will need to mention Serge Gnabry. But the German forward is signed on loan, and therefore we will pick Havard Nordtveit as the most important signing for the club. The Norwegian is equally adapt to play in midfield and defence and will be expected to fill the void left by Süle. With his ability to open up the play as well as his strong constitution Nordtveit will not only replace Süle but improve Hoffenheim’s game from the back forward. This is a difficult category. But perhaps the biggest disappointment was drawing Liverpool at the playoff stage of the Champions League. Liverpool will likely provide a stumbling block for Hoffenheim’s quest to reach the Champions League and while Europa League would still be a success failing to reach the group stage after a fantastic Bundesliga season will still be a disappointment for many Hoffenheim fans. That said the frustration of being drawn against a massive club like Liverpool could also be the clubs biggest asset going forward if they manage to make the impossible possible and kick out the Reds and advance. The Futbolgrad Network likes to be bold, and therefore we believe that Hoffenheim can repeat last season’s success and once again challenge for the top four. 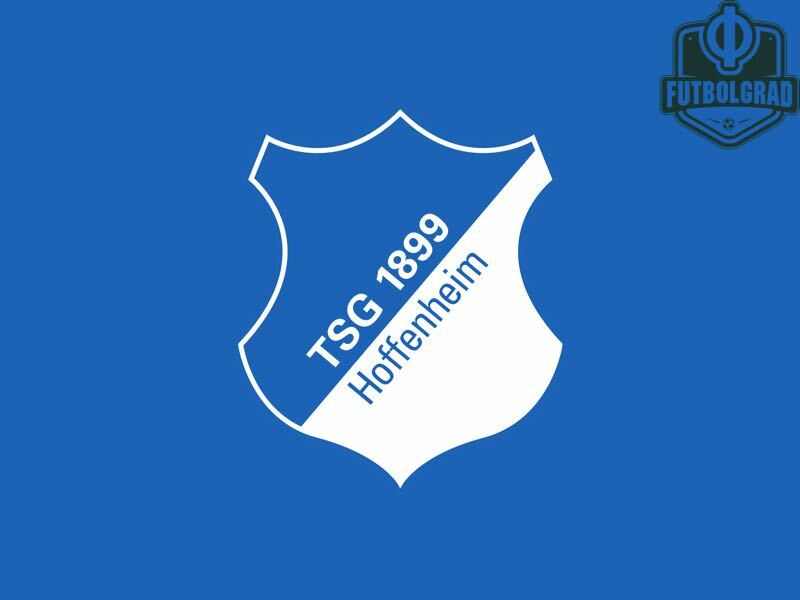 One major difficulty will be of course dealing with European nights, but with Nagelsmann rotating his squad frequently anyhow Hoffenheim should be able to navigate the new season well. Nagelsmann told the media this week that he would like to win this competition. Hoffenheim circumnavigated a potential embarrassment in the first round when they knocked out Liga 3 side Rot-Weiß Erfurt to advance to the second round. With a strong team at his disposal, Hoffenheim should at least reach the quarter-final stage of this competition. It all comes down to the UEFA Champions League playoffs. Should they get past Liverpool in the playoffs Hoffenheim can at best hope for a third place finish in the group stage as their low coefficient standing would give them a group of death. Should Liverpool knock them out, however, Hoffenheim should be able to finish in the top two of their Europa League group regardless of their opposition. Either or Hoffenheim can make the round of 16 of the Europa League.